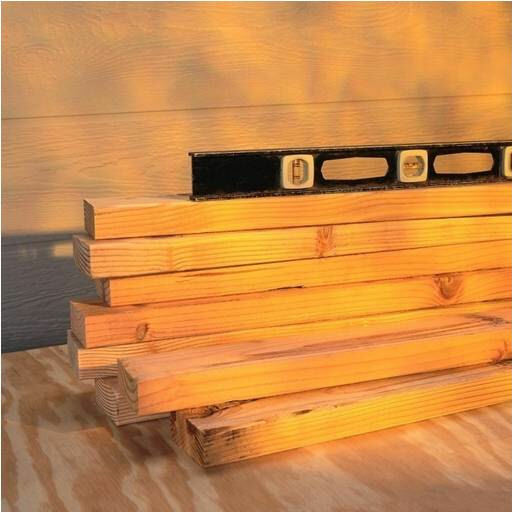 3/4″ finish boards and standard dimension lumber are stocked in many lengths. Special orders are always available. Call today for a quote! And YES! For a minimal fee we still cut to size! OSB 7/16" 1/2" 5/8" 3/4"
Thinking of taking out a wall only to find it's load bearing?? Not only do we stock a wide range of I-Joist and LVL's, our in house engineer can help you figure out all those special spans. Boise Engineered Wood Products manufactures and markets engineered wood products, which are building products with improved structural characteristics and use our forests more efficiently.